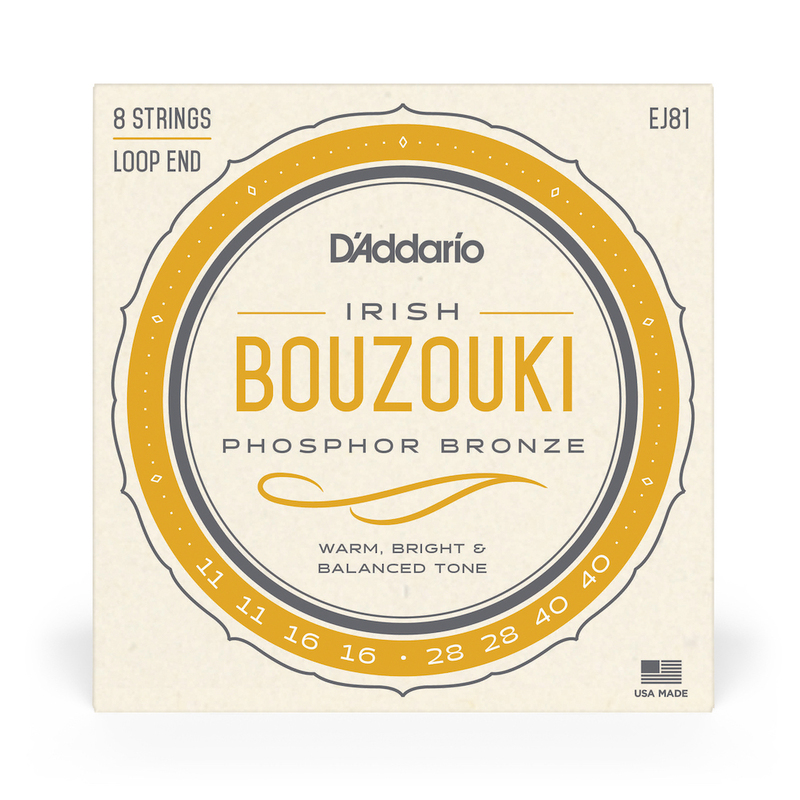 D'Addario's EJ81 strings are designed for use with Irish bouzoukis of various scales. The unwound strings are made from plain steel and the wound strings are phosphor bronze, acclaimed worldwide for its great, long-lasting tone. Simple order of standard strings but very good pricing. Got here almost before I ordered , excellent service.